Lover’s Guilt is an horror-thriller erotica novella fanfic for The Last of Us video game. 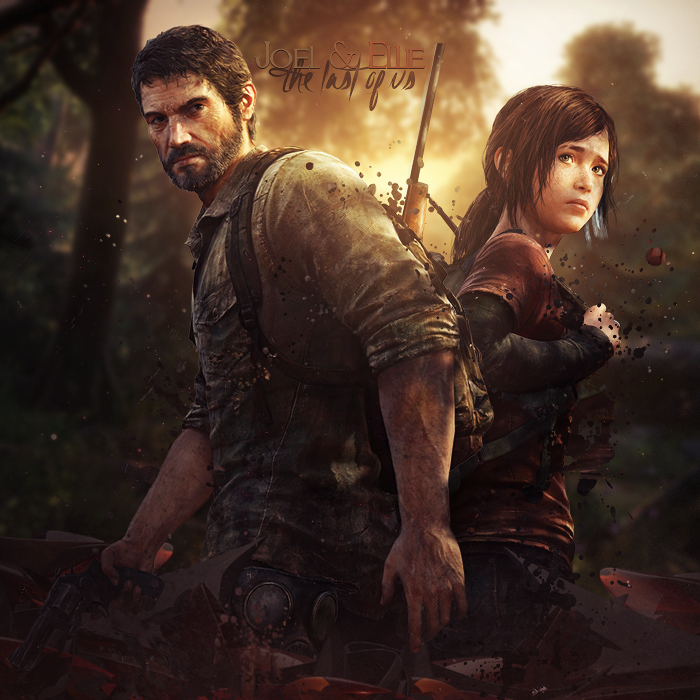 The story is seen through the eyes of Joel, and deals with the ambiguous ending, providing a greater measure of closure than Naughty Dog saw fit to render. It picks up directly before the conclusion.